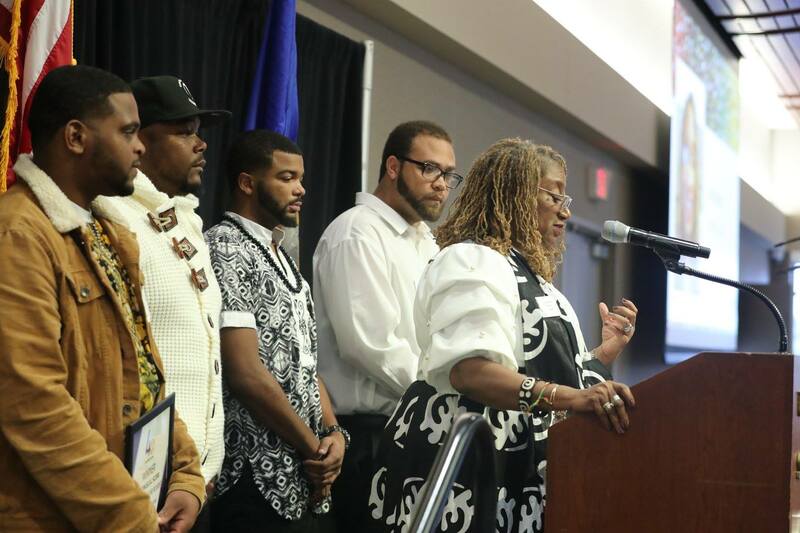 Ujamaa Men felt the love from the "Who's Who" list of Minnesota guests that showed up to celebrate their transformation success . 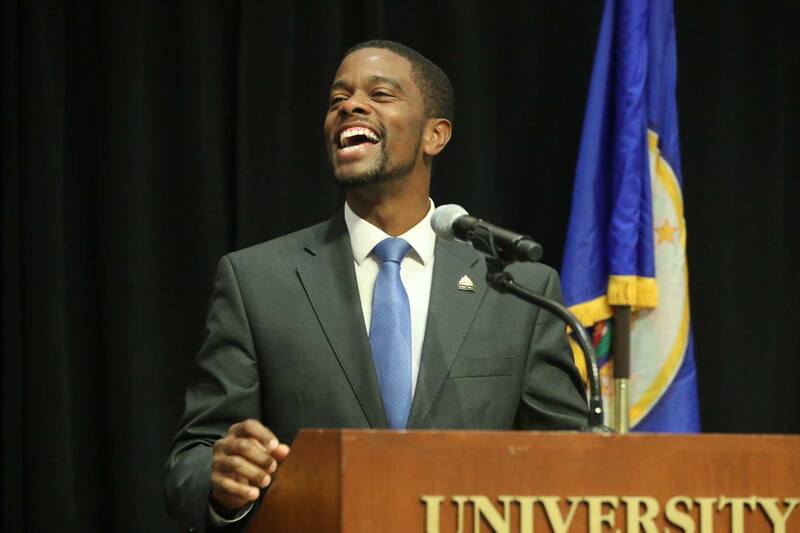 . . including two of Mayor Carter's predecessors, Chris Coleman and George Latimer, Senator Keith Ellison, Saint Paul Police Chief Todd Axtell, community leaders, individual donors, corporate and foundation leadership. 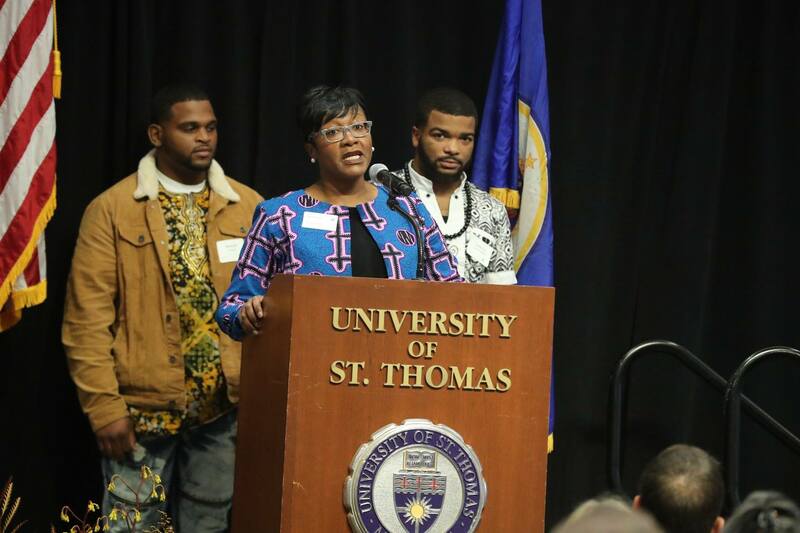 SAINT PAUL, Minn. - Oct. 16, 2018 - PRLog -- In its eighth year of operations, Ujamaa Place has consistently focused on its core programming of transforming the lives of African American men, aged 18-30, who have experienced involvement with the criminal justice system. 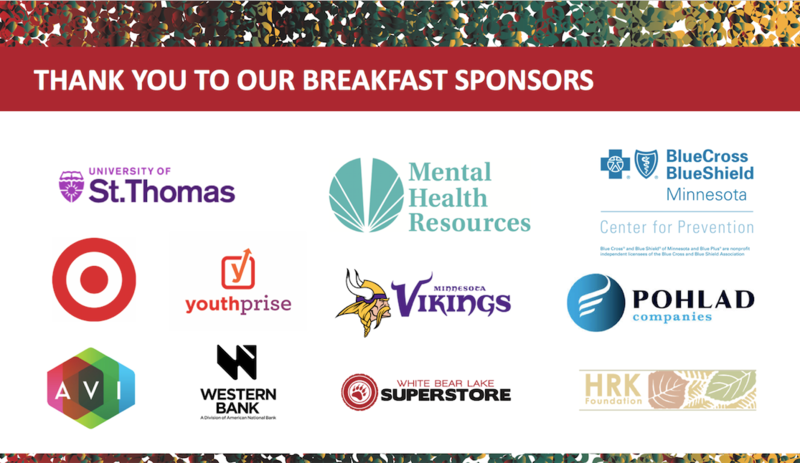 Their Annual Friend & Fundraising breakfast highlights Ujamaa's fundraising efforts to add un-restricted funds to serve the needs of the most marginalized citizens in the Twin Cities. The Ujamaa men face harsh winter months in the Twin Cities without housing or basic care support. Ujamaa historically sees a spike in the number of men that enroll in Ujamaa's program in October and November. Year-end fundraising helps meet the increased number of men being served. 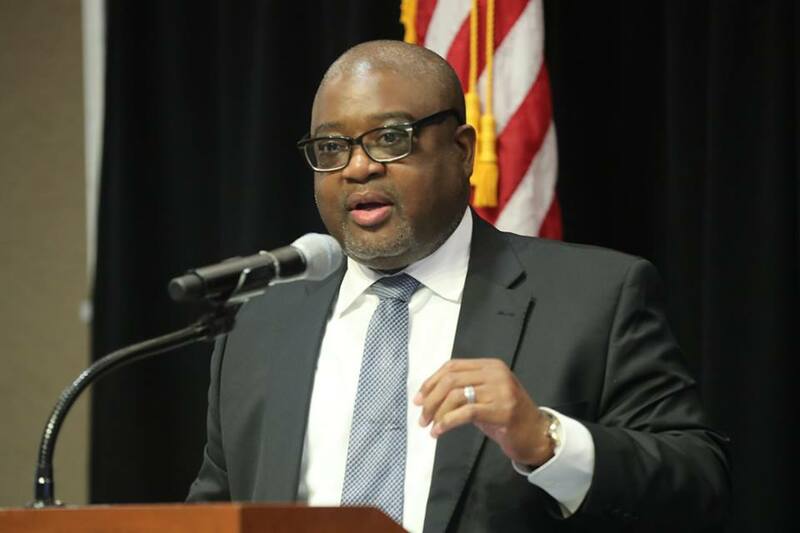 Mr. Zanders then introduced keynote speaker, Dr. William C. Bell of Casey Family Programs whose keynote's message focused on "The Three Aspects of Transformation." First, "Restoration", to restore that which has been taken away. Secondly, "Reclamation", is reclaiming that which has been taken away. Thirdly, "Repatriation", is about helping the person returning home. Ujamaa Place provides holistic transformational and stabilizing support and services for young African American men experiencing inequity at the intersection of race and poverty to help them achieve personal success.